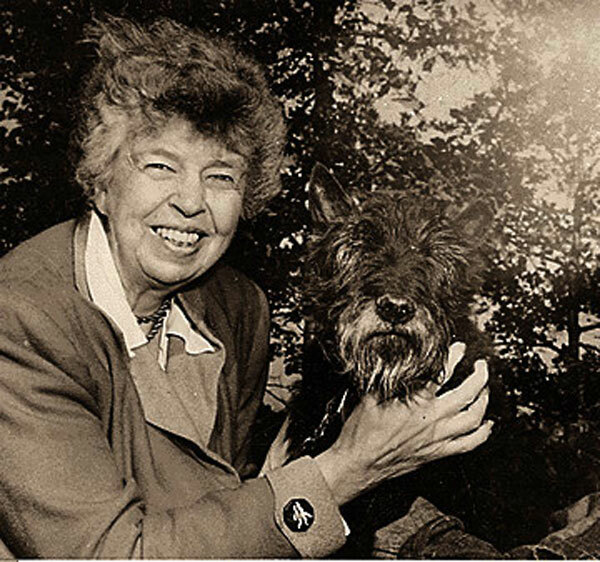 This quote by Eleanor Roosevelt reminds us that it’s our choice to be affected—or not—by what others say about us or do to us (click here to be taken to “Remember This, Part 1”). It’s our choice to let other’s slights to us or slanders about us make us feel ashamed of ourselves or guilty about who we are as human beings. In the face of ridicule or criticism, it isn’t easy to keep our heads held high and our shoulders back. It can be tough to shrug off the initial shock and hurt when you feel laughed at or insulted. But, if we are resolved to achieve our dreams, shaking it off something we must do. The ideal is to behave with grace, class, and charm when this happens so we can sail through the awkwardness. Sometimes, though, the only way to get through it is to grit our teeth and muscle it out—just plow through it and know that tomorrow is another day. And to remember this: with the new day comes opportunities for circumstances that are more pleasant. Your homework today is to know that this, too, shall pass. And, as you’re plowing through while it’s passing, be sure to take the next step! Moving toward your dreams, even just a teensy bit, will bring comfort that will help you get through this passing rough patch. You can do it, I am absolutely and totally convinced that you can! PS Read one (or more!) 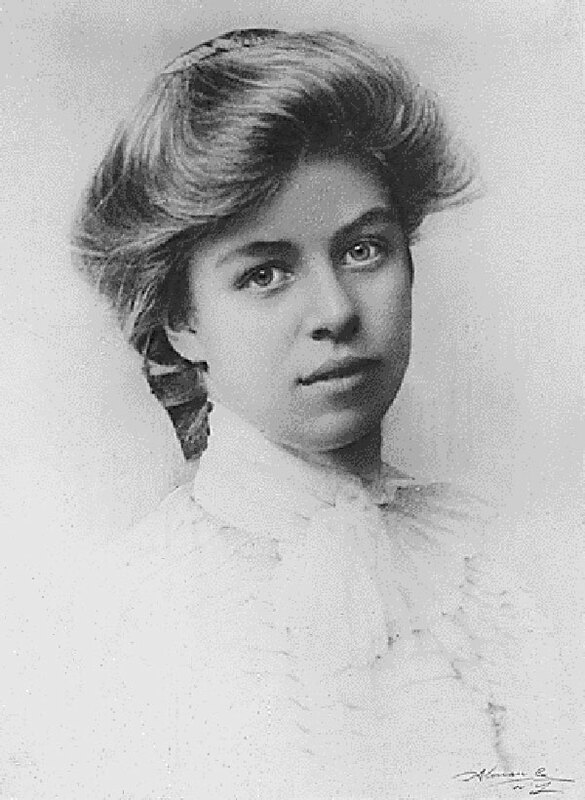 of the many books written by Eleanor Roosevelt. She speaks candidly of her struggles to overcome acute shyness and paralyzing fear. It wasn’t at all easy for her and many times she took two steps forward and one step back. But she persevered and aren’t we—the Citizens of the World—fortunate that she did!